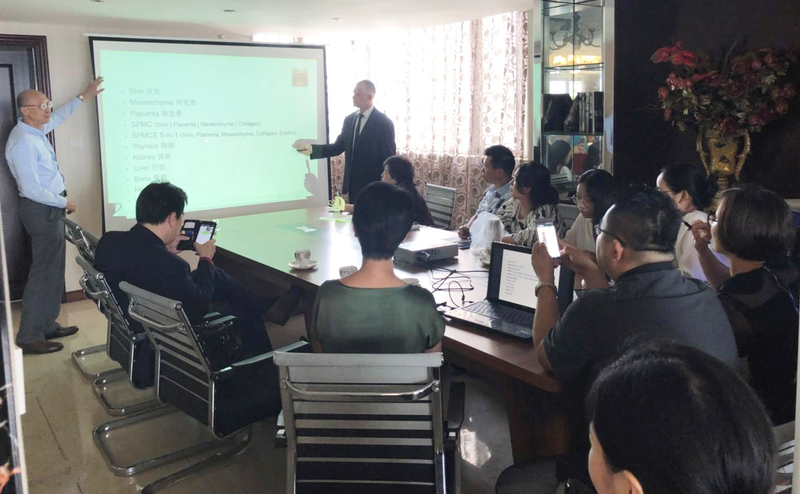 Cosmobeauté, the leading trade fair in the ASEAN region for aesthetic, spa and wellness industries, held its exhibition at Putra World Trade Centre (PWTC) in Kuala Lumpur recently. Throughout the 4 days, thousands of visitors explored the exhibition halls in search of the latest products or trends. 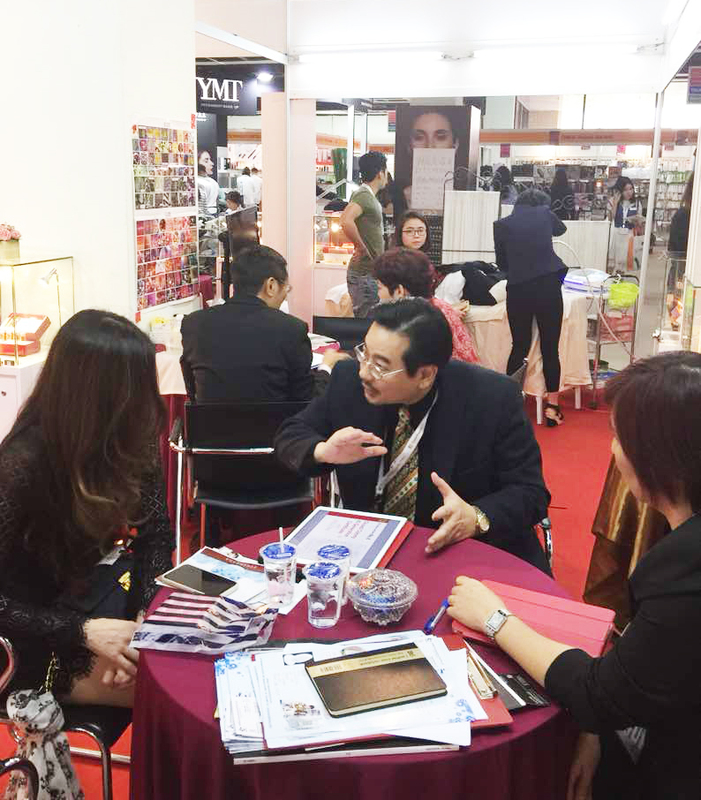 Meanwhile, guests visited Bhmed’s exhibition booth to learn more about our aesthetic products. 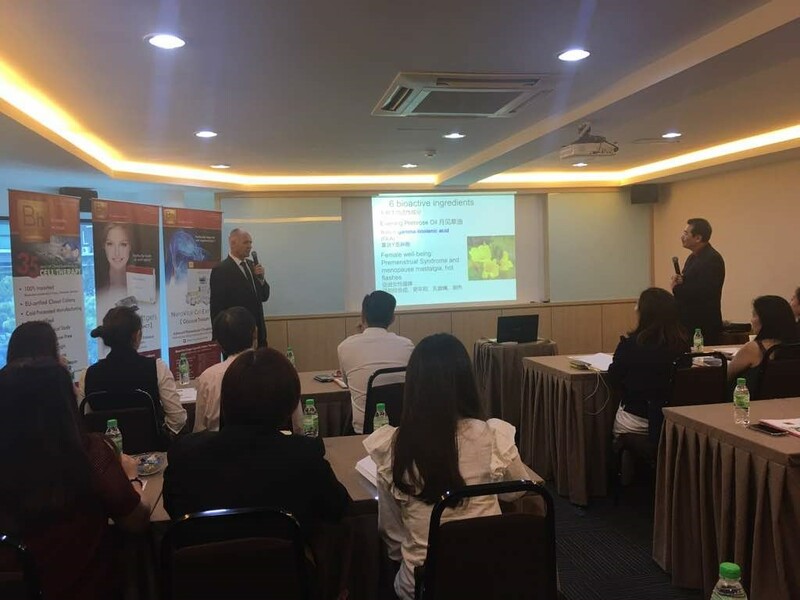 Representatives from our Asia Pacific Hub were on site to give meticulous explanations and treatment guidelines. To those who had dropped by our booth, we would like to say “Thank You”. We hope to see you again at the next Cosmobeauté event.